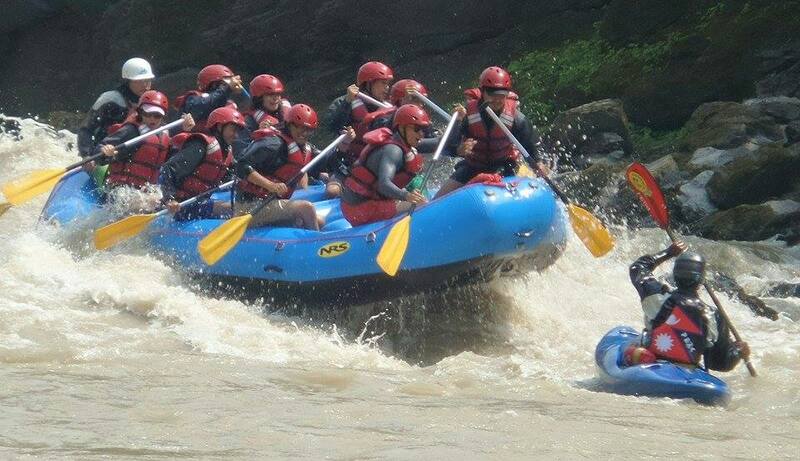 KATHMANDU, May 15: Nepal Association of Rafting Agencies (NARA) is organizing 30th Grand Annual Rafting Festival on 26 May, 2018 on the Trisuli River. This festival is going to be promoted by Nepal tourism board. Similarly, festival is going to be organized with the slogan "SAVE THE RIVER FOR TOURISM!!!". Being the world's best white water destination the rivers of Nepal is suitable for rafting which provides unique and enjoyable experiences. The participants can view the wildlife and beauty of nature. In the festival the starting point will be Belkhu, Dhading whereas the ending point will be Malekhu, Dhading.